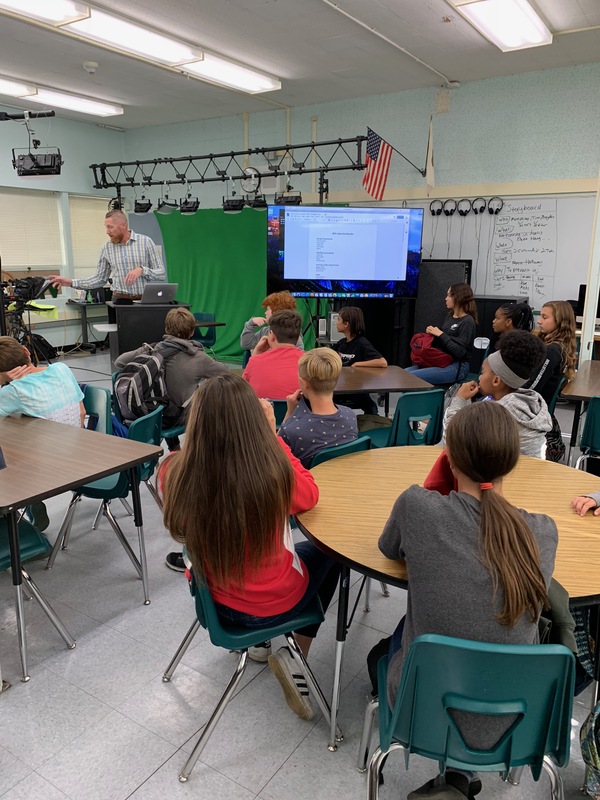 BTV at John Barrett Middle School is a daily news program run by students in 6th to 8th grade. 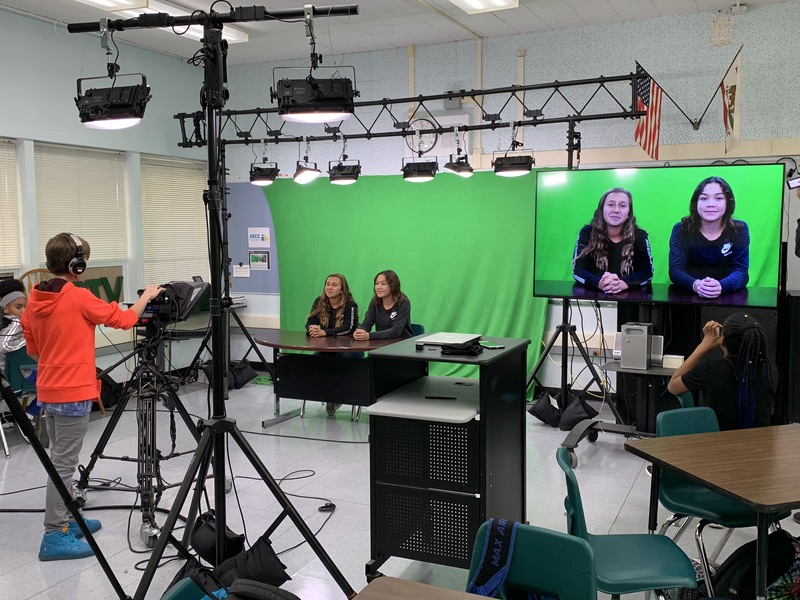 Students focus on improvising, writing, reporting, design and technical skills through the production of videos for the school-wide, closed-circuit, news show BTV. Their goal is to have each student featured on BTV throughout the course of the year. They are given the freedom to create the content that they want to share, with the guidance of their teacher Jeff Darrow. 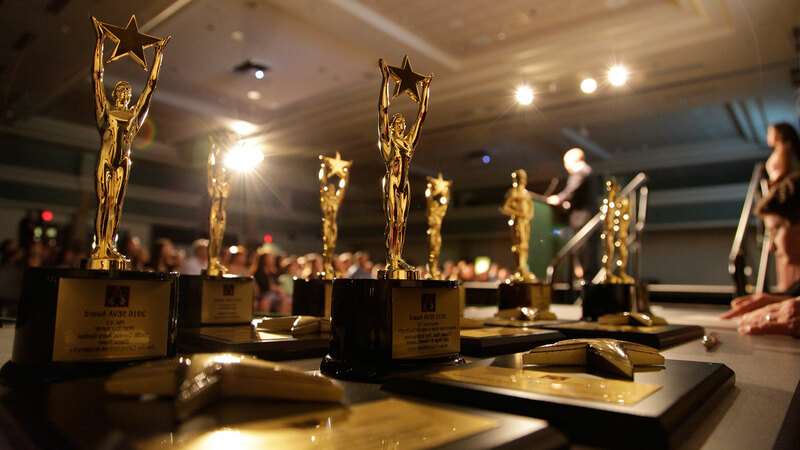 The products of their efforts are outstanding videos that show student passion for media. 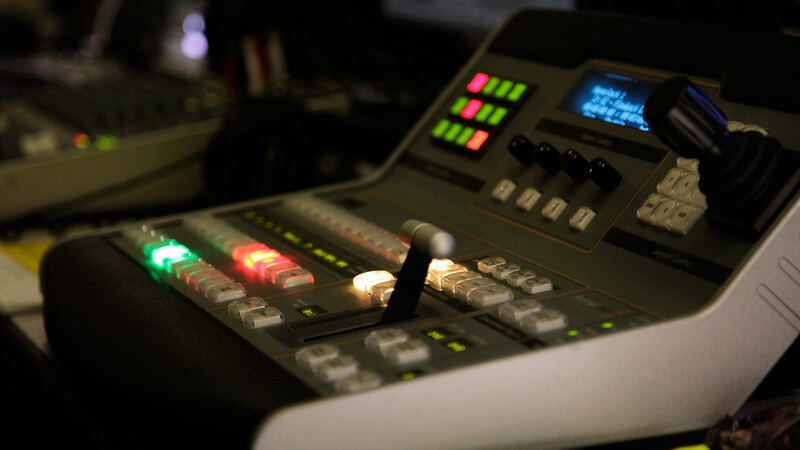 The media program at John Barrett is unique in the fact that the students who graduate from this program have the opportunity to continue on to Del Campo High School and immediately enter the Video Production Broadcast class, bypassing the Intro to Media Production Class. 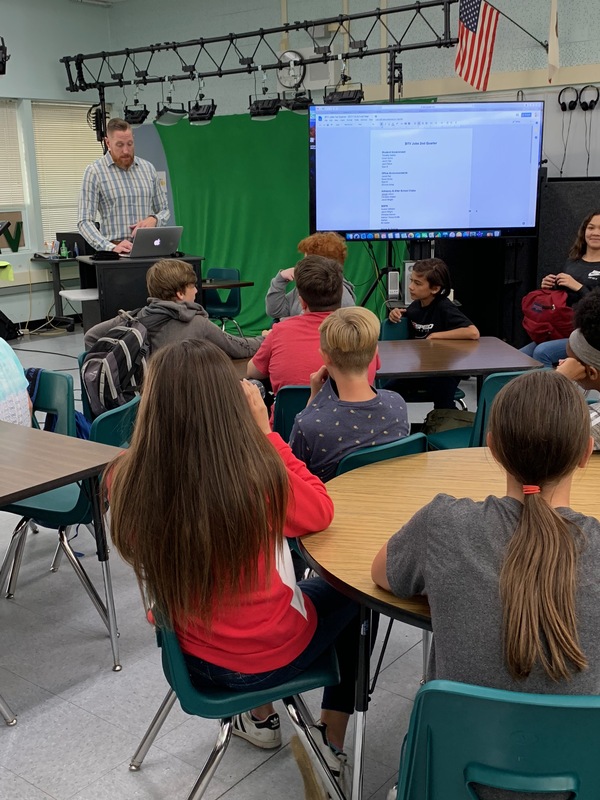 These students are getting the experience of a lifetime at a very young age, and will no doubt the future of the media and technology industry. 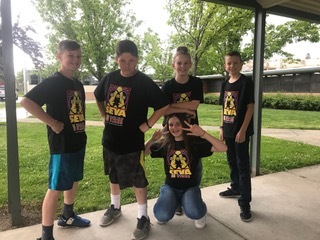 Mr. Darrow has taught media for twelve years and has participated in the SEVAs nearly since his first day. 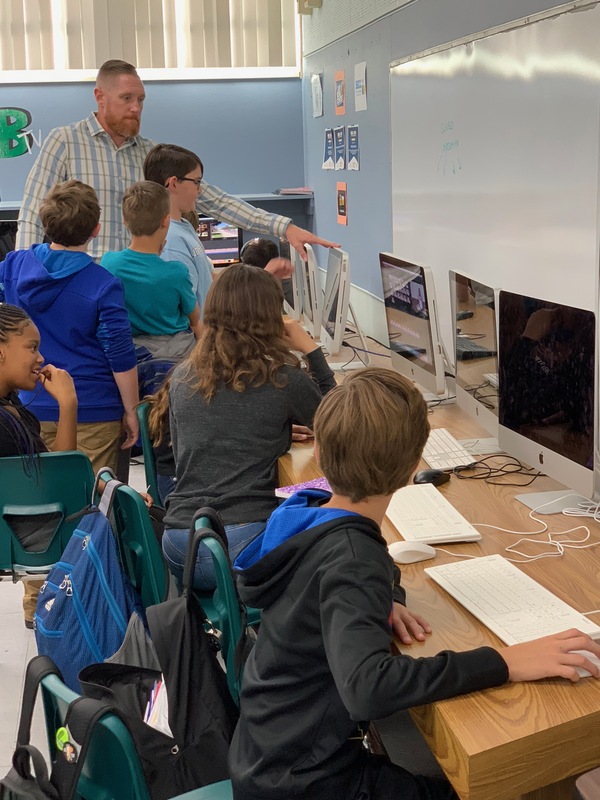 During this time Mr. Darrow has discovered his love of teaching media by encouraging students to tell their stories their way. 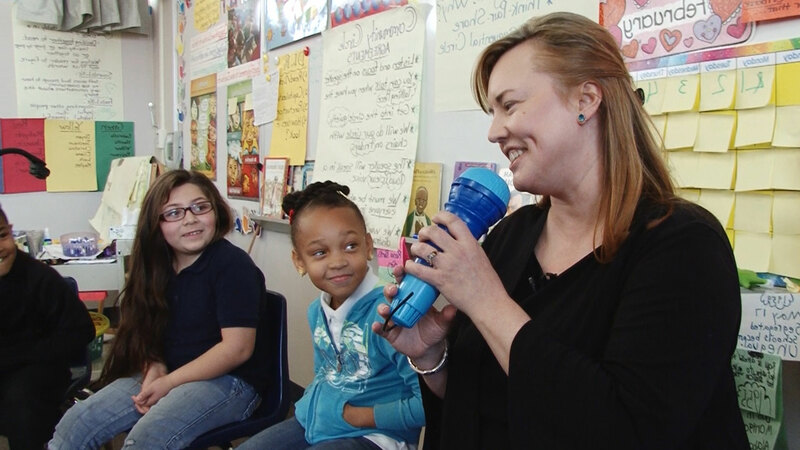 His class is designed to motivate his students to use their own authentic creativity; you can see the results in the joy and passion that his students have for the work they do in his class. 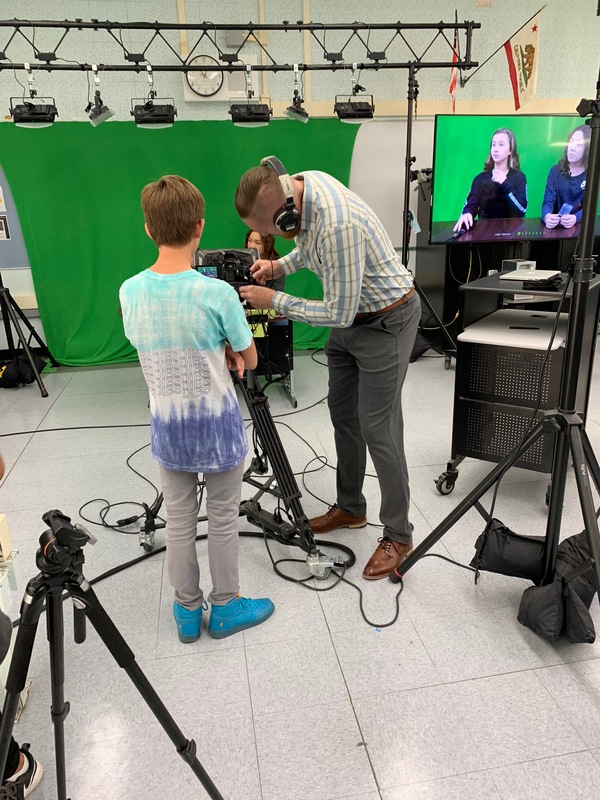 Each year brings new students into Mr. Darrow’s program, and he is been able to help show them that the skills they learn in media can be applied in any subject that they study. When you enter Mr. Darrow’s classroom you can feel the buzz of student’s working together and building off each other’s ideas. It is an organized chaos with Mr. Darrow in the middle keeping everything productively moving forward. He truly has a unique way of allowing his students to have their own methods while knowing the perfect moment to intervene before things gets off track. 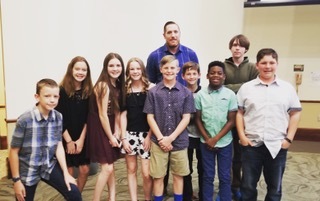 This is the second media program that Mr. Darrow has led and we have no doubt that he will be able to grow it into something special.